In 2019 we will only be open at the farm for special events. See our listings on the Events Calendar or visit us on Facebook @CopperTailFarm. 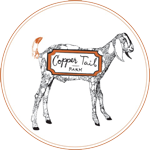 Welcome to Copper Tail Farm, in Waldoboro, Maine! We raise a small herd of Nubian and Nigerian Dwarf Dairy Goats. 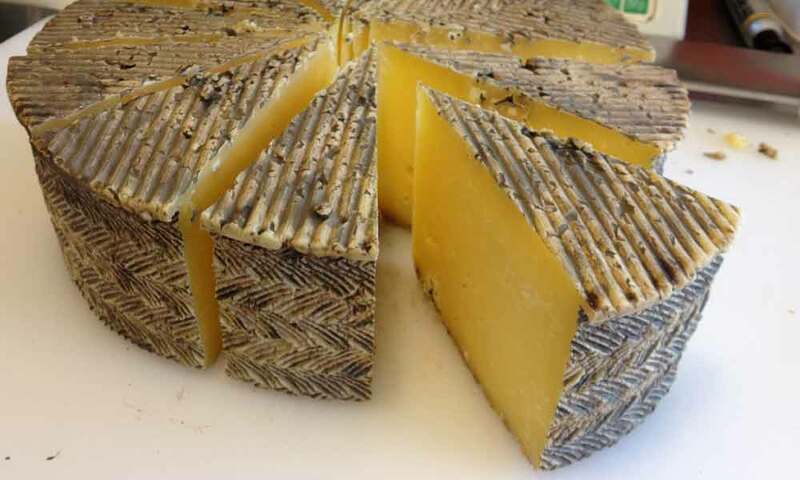 We specialize in farmstead goat cheese, yogurt, cajeta (goat milk caramel sauce), and goat milk soap. We are an Animal Welfare Approved Farm, where our goats are lovingly and humanely raised. We feed our goats organic grain, and they have 23 acres of browse and pasture to keep them happy. 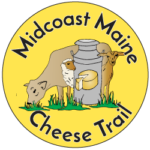 We sell at numerous retail locations in Maine, as well as at the Farmers Markets in Brunswick on Tuesdays, Fridays, and Saturdays.